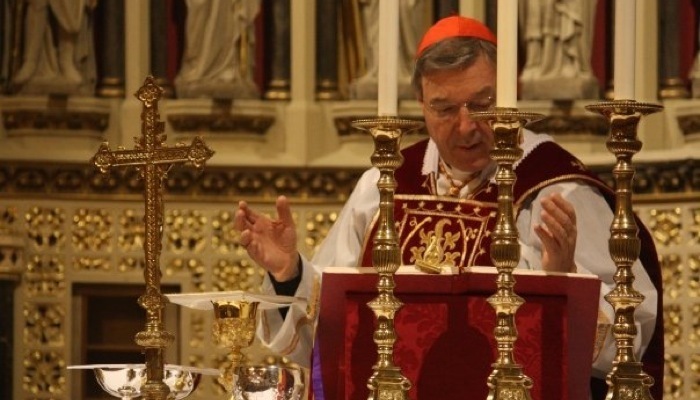 We are very pleased to announce a new patron of our fundraising campaign: His Eminence, George Cardinal Pell, Archbishop of Sydney. 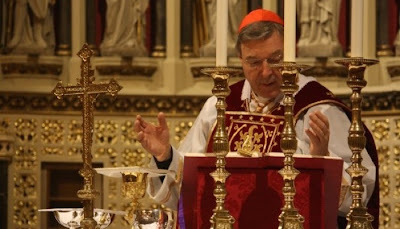 Cardinal Pell is a graduate of Oxford University. As part of his visit to the city in 2009, he celebrated Mass for the beatification of Blessed John Henry Newman in our church.